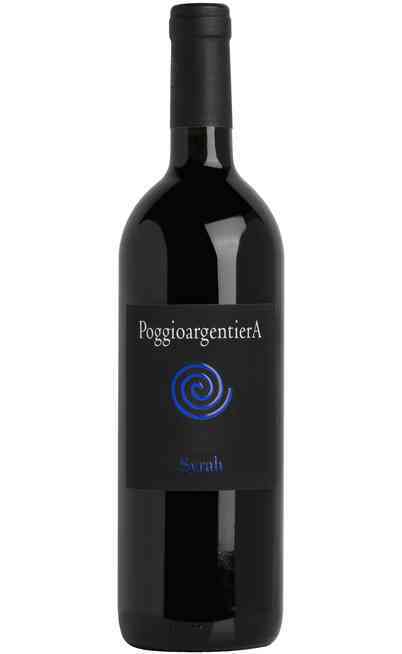 This Tuscany wine of the Poggio Argentiera winery is produced in the south of the Maremma in the Grosseto province. 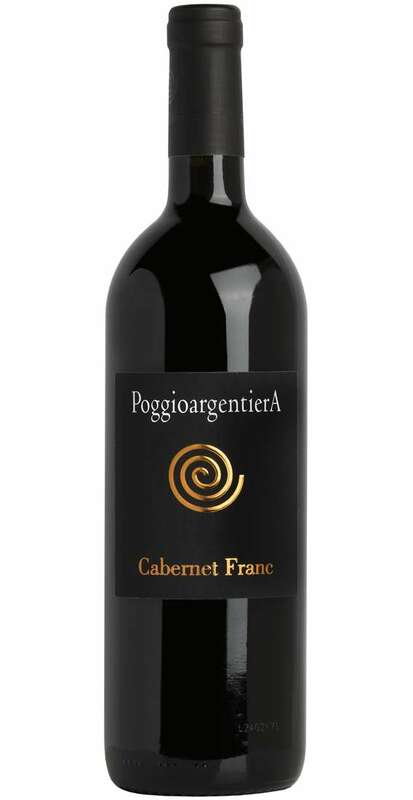 It is honored by the Toscana Rosso IGT denomination and there are used grapes cultivated in the Baccinello area at 300 meters above the sea level. 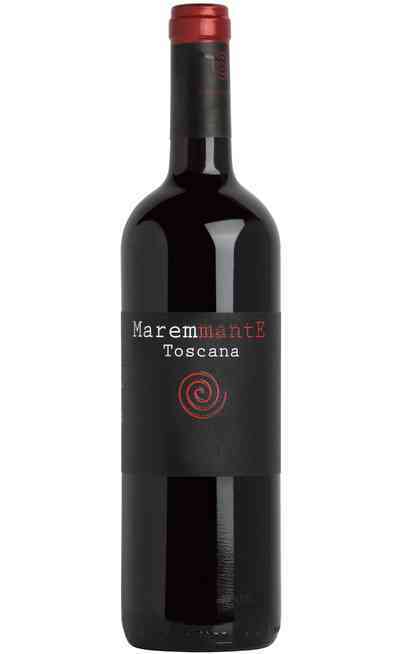 Other grapes used in a minor quantity are cultivated in the Alberese area. The density is 5600 trees per hectare. The cultivation method is the cordon spur pruning and the soil is rich of little rocks, with alluvial origins with presence of clay and limestones. In the Alberese area the soil has more sand and lime. 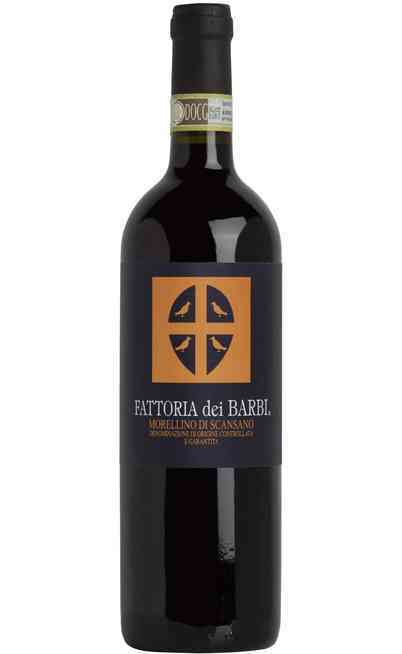 It is a Biological wine certified by the “Organismo di controllo autorizzato dal Mi.P.A.A.F IT BIO 009 – CCPB s.r.l. Operatore Controllato n° CK91”. 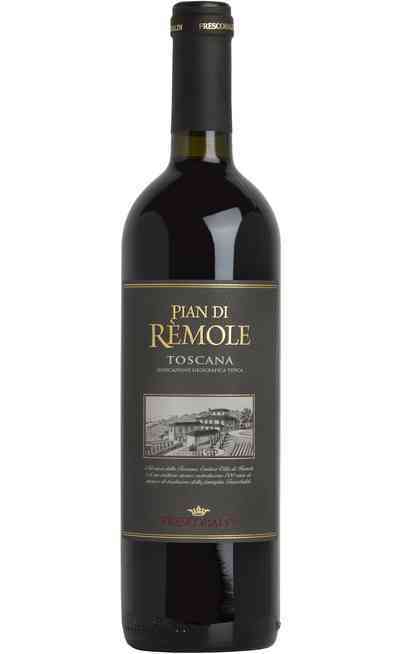 The annual production is 3500 bottles and the picking is manual and the grapes are put in 20 kg boxes. 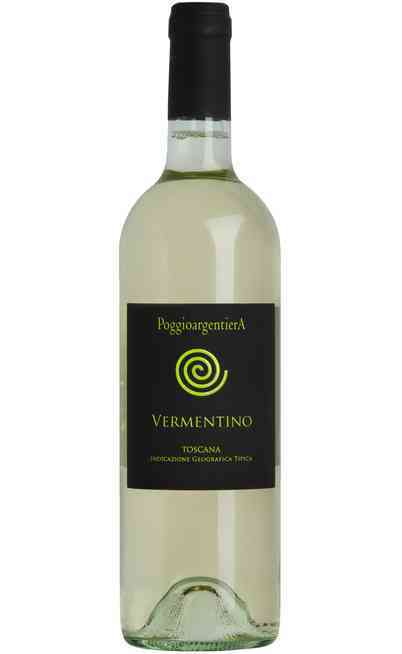 There is the traditional fermentation with a long maceration of the peels and a refinement for 14 months in barrels. It has a ruby red color with garnet reflections. 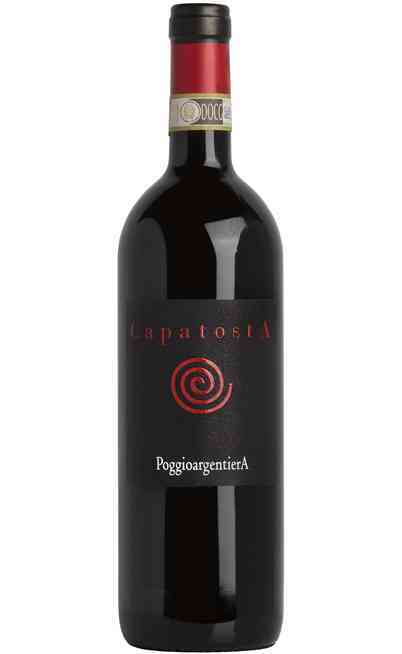 The smell has cherry, blackberry, blueberry, licorice and black pepper aromas. 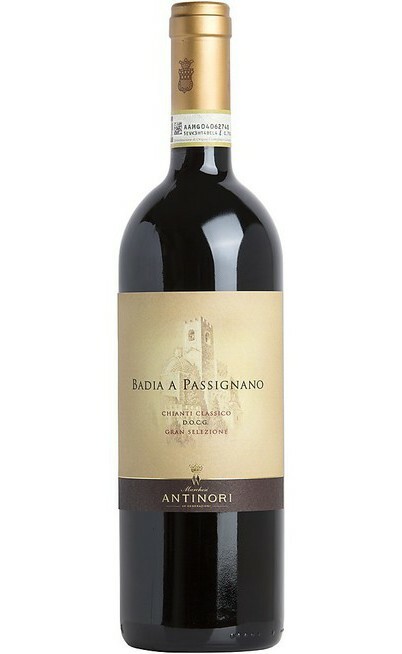 The taste is soft and pleasant, fresh with defined tannins. It is great the end very clean. 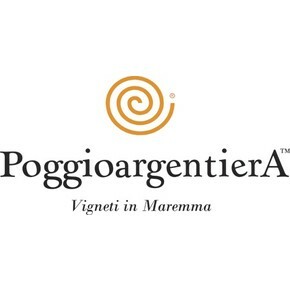 A wine from the Tuscany winery Poggio Argentiera perfect with poor cooking. 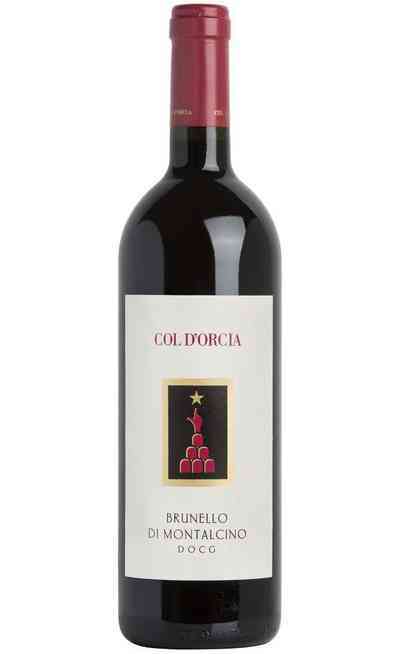 It is perfect with the ragu and tagliatelle. The service temperature is 16°C in a high and wide wine glass. The proof is 14%.